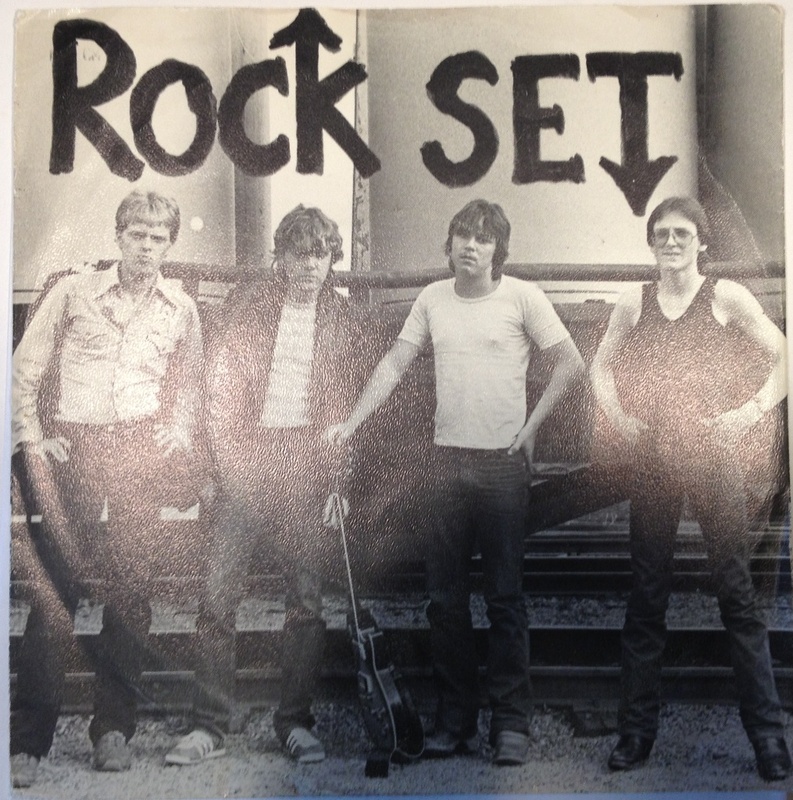 Formed in Piteå in Northern Sweden in 1978 this band was not a full-blown punk band, rather a rock act (which is obvious from the guitar sound on this record) which made a couple of punk songs. Their first release was this single from 1979. 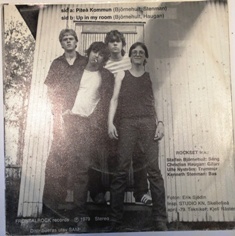 The song Piteå kommun have the lyrics which is to be expected from a great punk song. They are really pissed off with the city (Piteå) but of course they are not offering any solutions (as they are not a progg act). 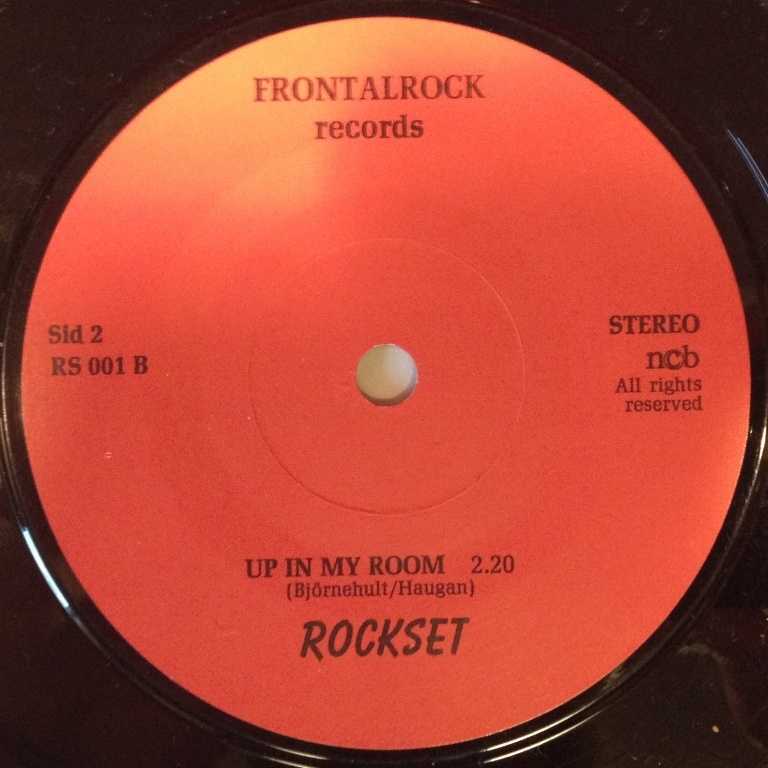 The B-side is more rock. 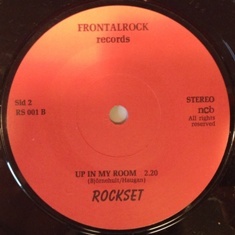 A couple of more 7″ was released and they were active up to the early 90’s. I guess you need to understand the swedish lyrics to fully appreciate the song ♬ Pitea kommun (320 kbps). I presume that this was a local cult classic as covers has been made, I just saw on Youtube a Piteåa-kid with a guitar doing a cover of it, 32 years after the original release. 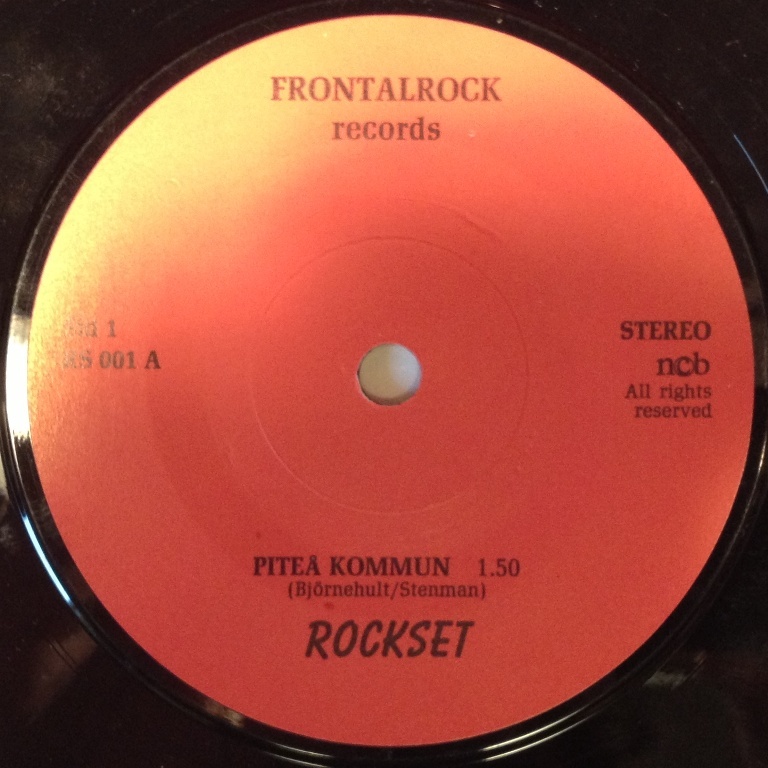 This record was sitting on a swedish auction site and a sniper bid 10 second before the auction ended make it mine. It was actually delivered to my city by train as I picked it up on the railway station – the seller works on a train.